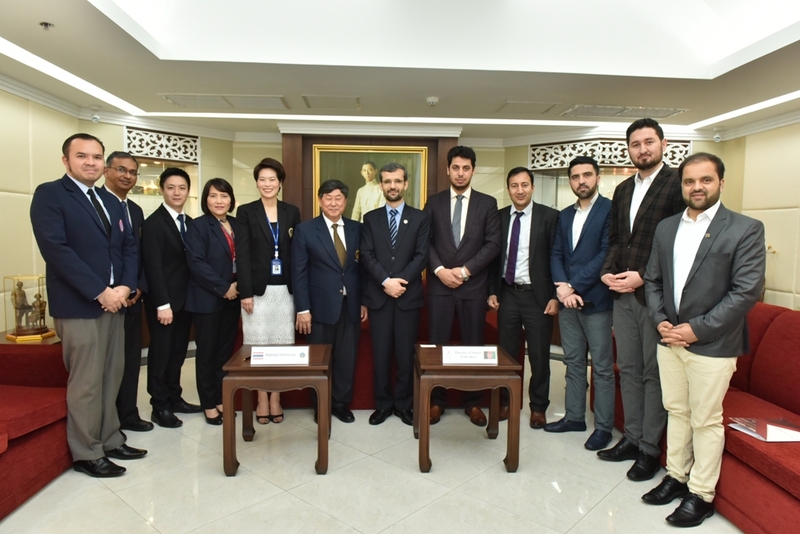 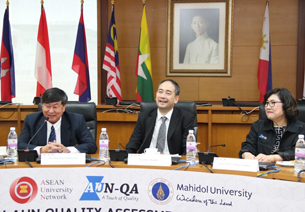 The MoU Signing Ceremony between Mahidol University and Ministry of Higher Education (MOHE), Afghanistan took place on Thursday 15 February 2018 at Office of the President, Salaya Campus. 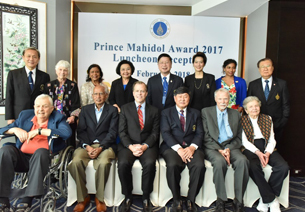 On this occasion, Prof. Banchong Mahaisavariya, Acting President, Assoc. 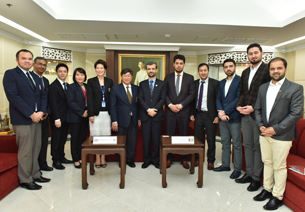 Prof. Nopraenue Sajjarax Dhirathiti, Acting Vice President for International Relations and Corporate Communication and representatives from Faculty of Graduate Studies welcomed Prof. Abdul Tawab Balakarzai, Deputy Minister Academic Affairs and the delegates from Ministry of Higher Education (MOHE), Afghanistan. 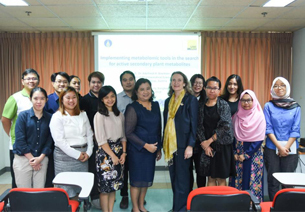 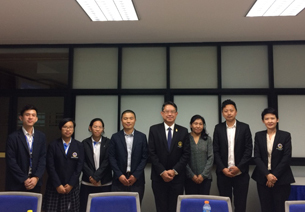 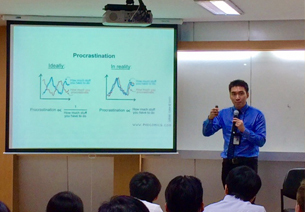 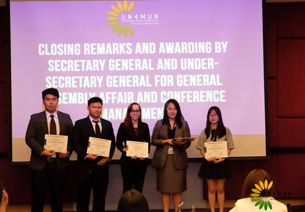 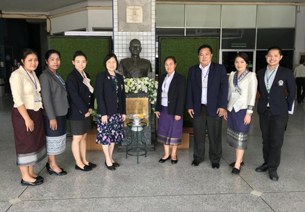 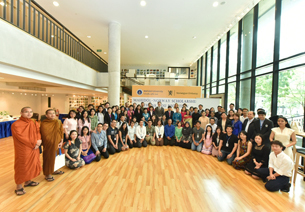 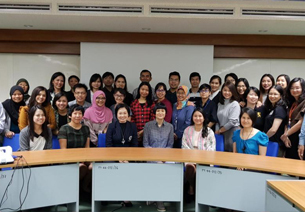 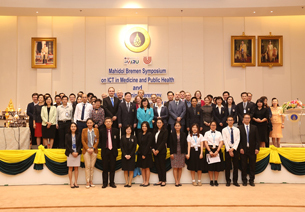 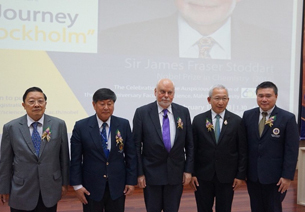 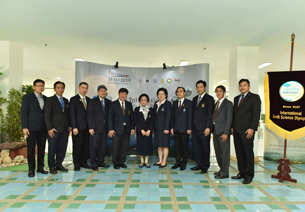 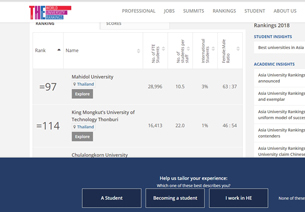 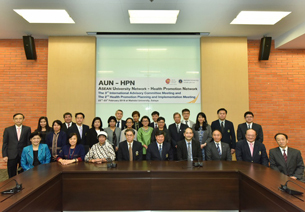 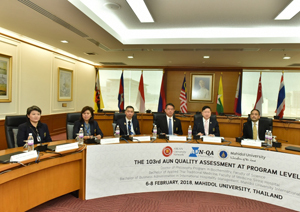 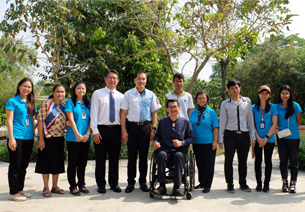 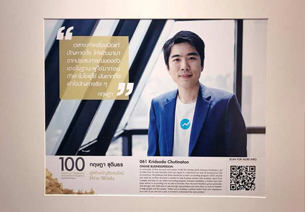 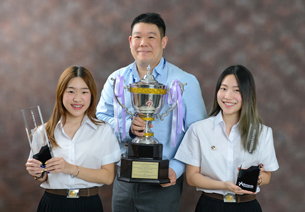 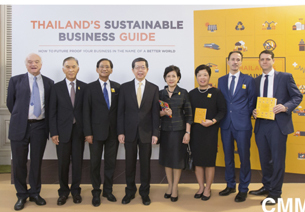 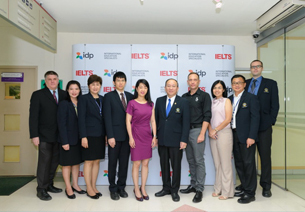 After the ceremony, there was an information session concerning Mahidol University Global Connectivity and Quality Assurance System provided by Acting Vice President for International Relations and Corporate Communication and Director of International Relations Division, followed by fruitful discussion and Division of Information Technology Visit.